Infinity Roof - San Diego Roofing Inc. The Infinity Roof is an exclusive product that offers the longest life cycle of any flat roof product currently on the market. 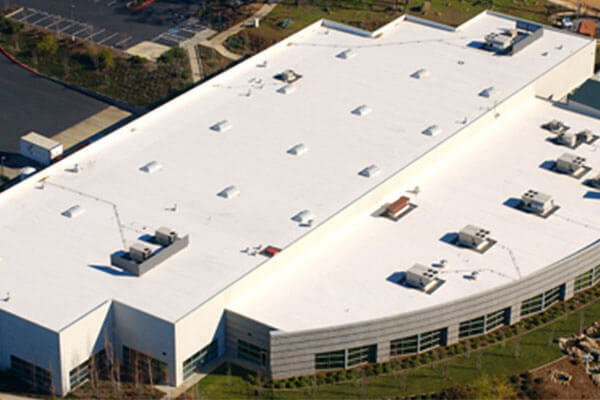 This polymer ecoplastic is an epoxy-like base coat that is top-coated with a premium 100% silicone title 24 cool roof silicone. 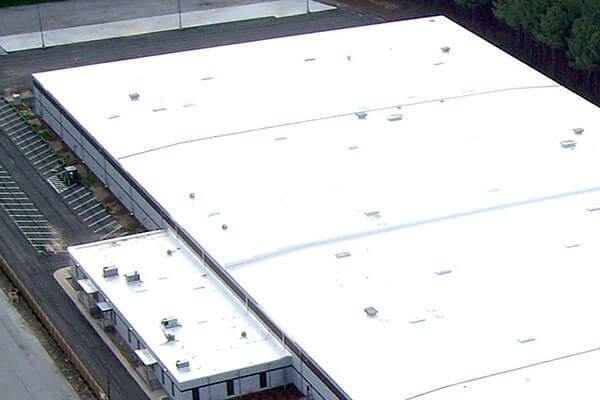 Together they provide the ultimate in flat roof protection. 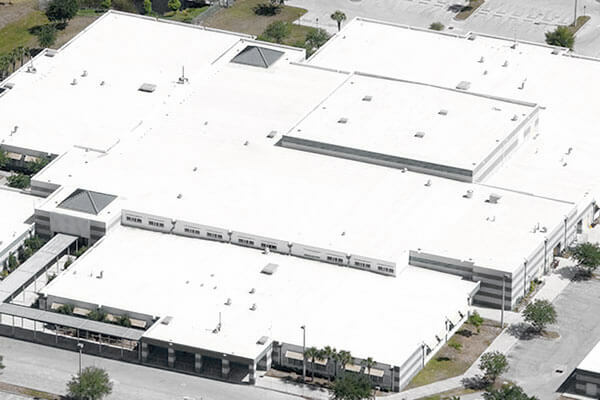 This avoids the need for a messy and costly roof removal and avoids potential flooding from surprise storms during the removal process.